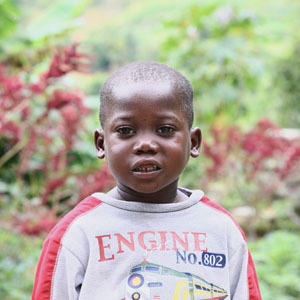 Jerry lives with his house mother and four other children in Ferrier Village. He attends the Spirit of Truth school and is in K3 preschool. Jerry loves to ride a bicycle and hopes to become a driver.